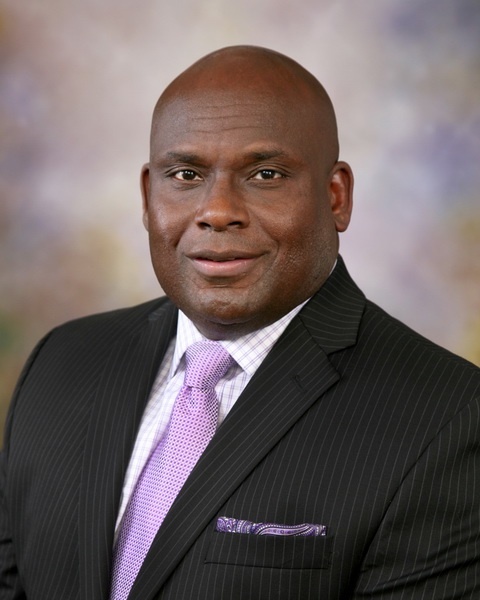 We welcome Michael E. Pierce to our board of directors as a representative of the Mobile Airport Authority. The Airport Authority is one of nine founding entities for our organization, which promotes unified regional strategic efforts for Mobile and Baldwin counties. Pierce, a former football standout at Murphy High School and Tulane University, currently serves as executive director of the MLK Avenue Redevelopment Corporation. In that position, he is charged with developing and implementing a community and economic redevelopment program in the area around MLK Avenue. In addition, Pierce is president of the Gulf Coast region for A.G. Gaston Construction. He holds a Bachelor of Science degree in business management from Tulane University. He brings tremendous leadership to our organization, as well as a keen perspective on the regional issues and challenges that we face along Coastal Alabama. Among Pierce’s other civic activities, he chairs the board of directors at Commonwealth National Bank and chairs the Senior Bowl Hall of Fame committee. He also co-chaired Mayor Sandy Stimpson’s transition team, was past chairman of the Mobile Area Chamber of Commerce board of directors and past president of the Rotary Club of Mobile. Along with serving on the board for the Mobile Airport Authority, he is a member of the board of directors for the Mobile Arts & Sports Association. Pierce is founding pastor of New Life Ministries.